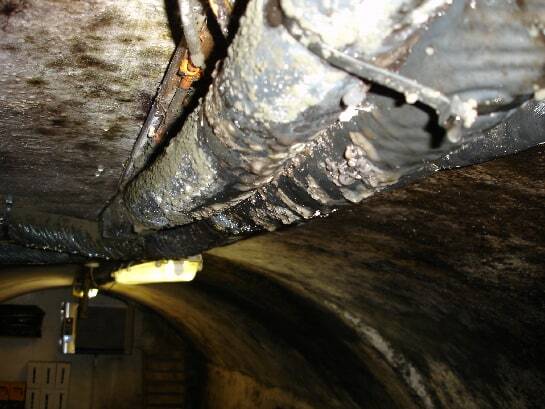 When a pub in the North West had a problem with condensation and mould growth in their cellar the specialist air quality team at Timberwise were called in to find a solution. Timberwise determined that the problems were associated with the excessive moisture present in the air within the cellar. As a result, the moisture was causing a condensation problem and in turn a mould problem. 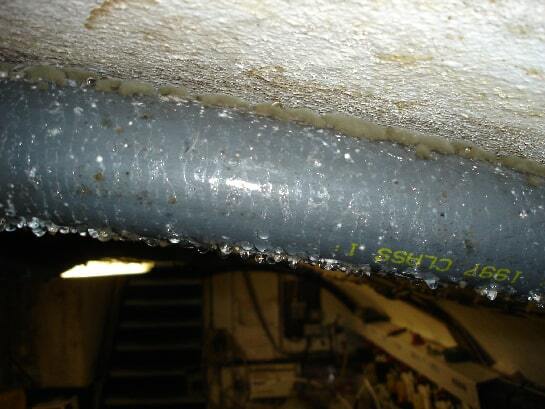 The solution was simple – the installation of an Envirowise Cellar Positive Pressure System. Designed to create enough air changes to replace the moist wet air trapped in the cellar in such a way as not to interfere with the normal chilling of the beers The Envirowise Cellar Positive Pressure System is designed to control the humidity in the toughest of cellar environments and reducing the risk of condensation and mould forming on beer lines which in turn reduces maintenance and cleaning costs. 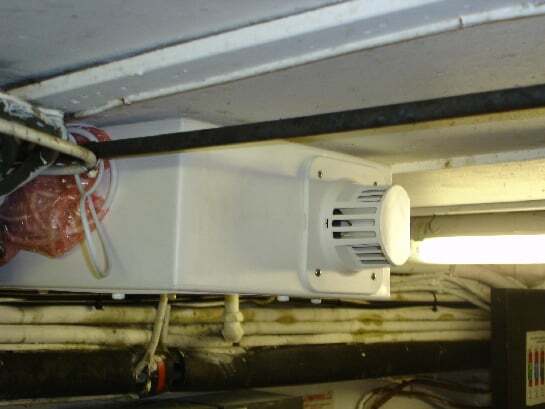 The principles behind the system are simple: If the moisture laden air is replaced with clean fresh filtered dryer air any evaporation that then takes place can be absorbed into the internal atmosphere and washed out by the Envirowise Cellar Positive Pressure System unit before condensation has any opportunity to reform on any cold surfaces. To work, the system requires an air supply from an external source that is then ducted to the Envirowise Cellar Positive Pressure System. The system is designed to deliver an air flow either directly from the main unit or if necessary further ducting can be added to the desired point within the cellar. The system benefits from our energy saving technology and operates within set temperature parameters hence the annual running costs are only around £10.00 per year. Looking for more information on positive pressure ventilation? To find out more about our range of positive pressure systems for use in domestic or commercial environments check out our dedicated ventilation section of this website. Alternatively call your local Timberwise office on 0800 288 8660 or arrange an air quality survey to see how we can improve the air quality in your property.